What's on Netflix > Netflix News > Is ‘Arthur Christmas’ on Netflix in 2018? Is ‘Arthur Christmas’ on Netflix in 2018? “Straighten that teddy bear soldier!” how many Christmas films have you been enjoying so far? Have you stuffed yourself on the festive jolliness or do you have space for another morsel? Arthur Christmas is one such film you should definitely consider a watch this holiday season! But, is it streaming on Netflix? Let’s find out. Arthus Christmas was created in a collaborative project between Sony and Aardman Animations. The film had a star-studded cast with such actors like James McAvoy, Hugh Laurie, Bill Nighy, and Jim Broadbent. While the film didn’t perform well at the box office, the Christmas film has certainly been enjoyed by families once it was available to stream. Gone are the sleigh and reindeer and in its place is Santas ultra high tech operation to deliver presents to every child across the world. But after the unthinkable happens when Santa accidentally misses one child out of the millions across the world. Arthur Christmas the youngest son of Santa arises to the occasion to help deliver the present to the child before Christmas dawn. Is Arthur Christmas streaming on Netflix US? 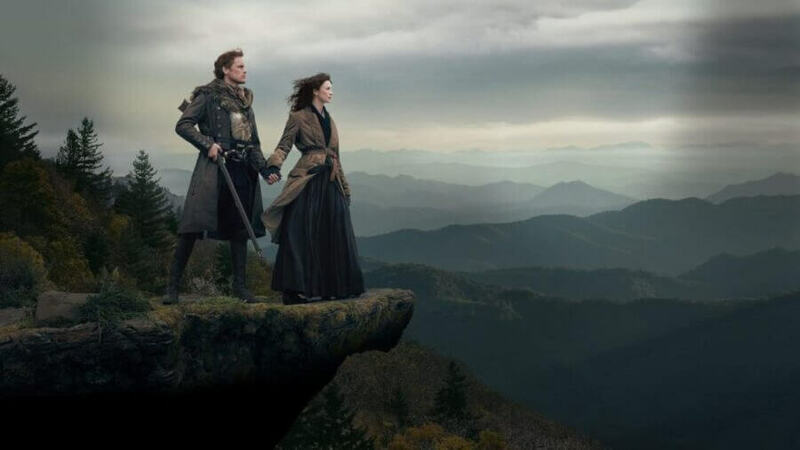 Unfortunately for subscribers in the US, you won’t be able to stream the film unless you have a subscription to Starz. Arthur Christmas is available to stream to many countries across the world. Sadly for Australian and Canadian subscribers, you won’t be able to stream the film. 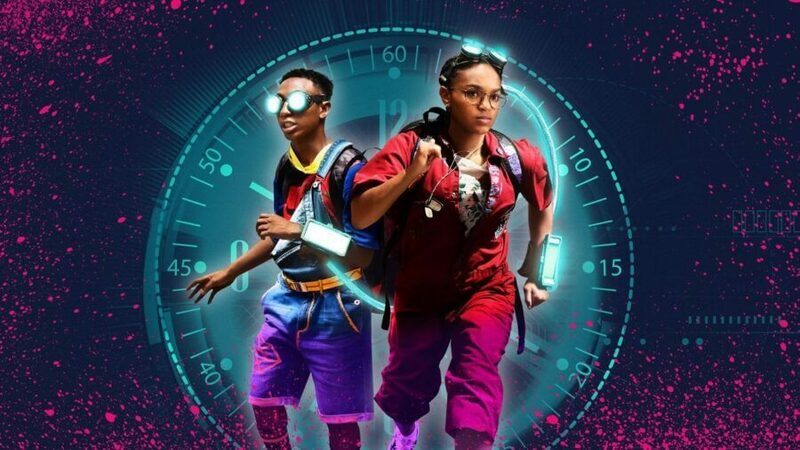 Fans in the United Kingdom can stream it right now! 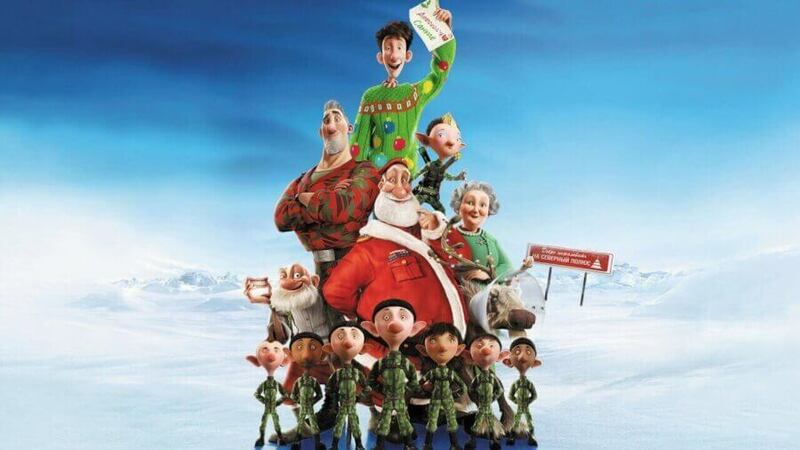 Would you like to see Arthur Christmas streaming in your region? Let us know in the comments below! Previous story Will ‘Deadpool’ 2 be Coming to Netflix?